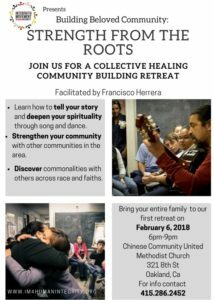 Join us for a collective healing community building retreat! We have an exciting program planned. 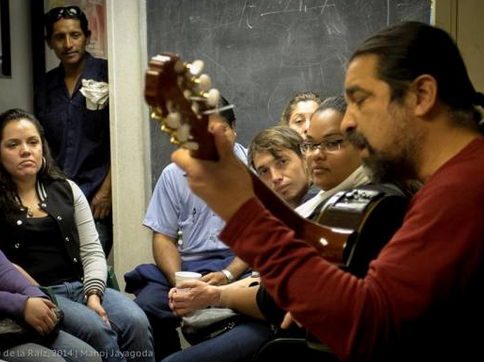 Learn how to tell your story and deepen your spirituality through song and dance, strengthen your community with other communities in the area and discover commonalities with other across race and faiths.